Sonoma County winery and brewery are collaborating on unique wine and beer duo: a dry-hopped Sauvignon Blanc and a barrel-aged lager. Find out more in the article below and click through the gallery for more photos. 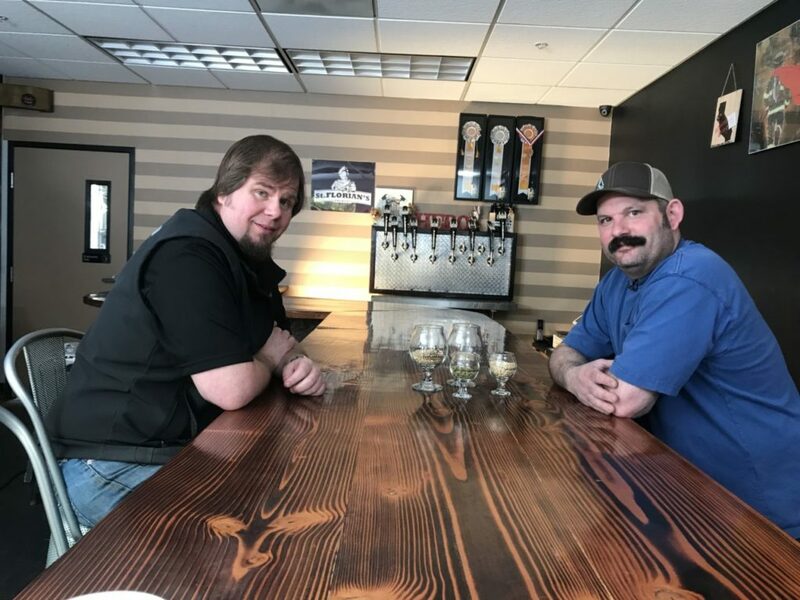 Inspired by the deep agricultural roots of grape growing and hop cultivation in their home region of Sonoma County, winemaker David Ready Jr. (left) and brewmaster Aron Levin (right) have crafted a limited beer and wine duo consisting of a dry-hopped Sauvignon Blanc and a barrel-aged lager. 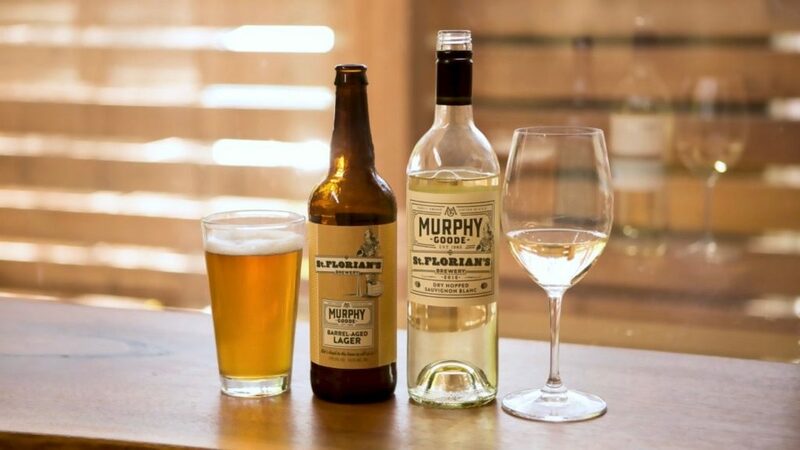 Murphy-Goode's Dry-Hopped Sauvignon Blanc – a light, crisp wine with tropical fruit notes – features Citra hops, which add a new dimension to the wine as well as additional nuances of citrus aromas and fruit flavors. St. Florian’s has brewed a light, crisp lager (also infused with Citra hops) that has aged just long enough in Murphy-Goode's Sauvignon Blanc barrels to balance the oak and lingering, fresh, juicy fruit flavors with the Citra bite. What happens when a winemaker and a brewer walk into a bar? Well, here in Sonoma County, they come up with a plan to add hops to wine, and use wine barrels to make beer. Sonoma County-based Murphy-Goode Winery and St. Florian’s Brewery recently unveiled a unique partnership, which has been more than a year in the making. Inspired by the deep agricultural roots of grape growing and hop cultivation in their home region of Sonoma County, winemaker David Ready Jr. and brewmaster Aron Levin have crafted a limited beer and wine duo consisting of a dry-hopped Sauvignon Blanc and a barrel-aged lager. 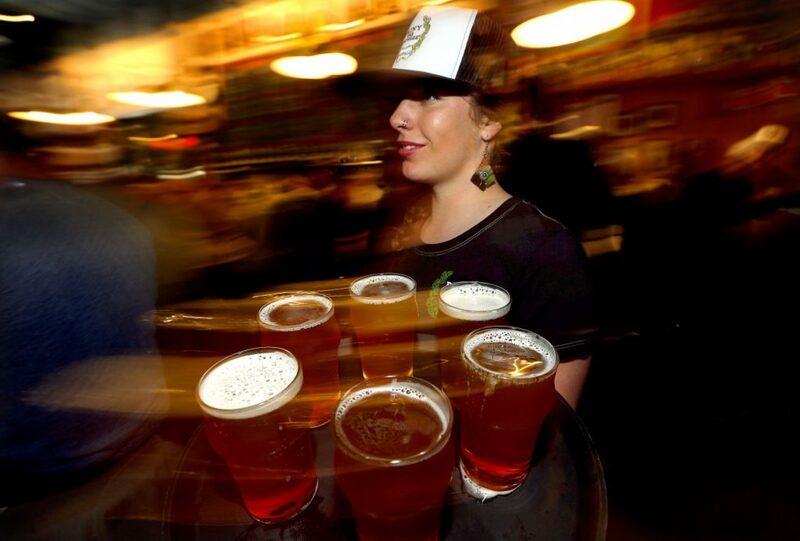 “Hops and grapes have coexisted in Sonoma County since the 1850s. It seems winemakers have always been big fans of beer, and vice versa, so we thought it would be really unique to combine those two areas of craftsmanship,” said Ready. 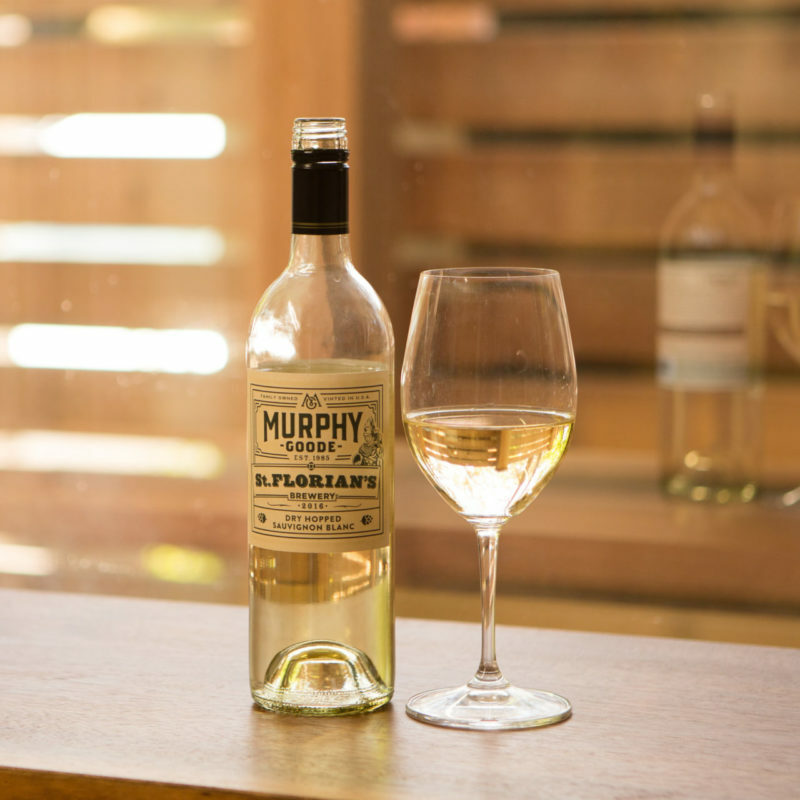 Murphy-Goode’s Dry-Hopped Sauvignon Blanc – a light, crisp wine with tropical fruit notes – features Citra hops, which add a new dimension to the wine as well as additional nuances of citrus aromas and fruit flavors. 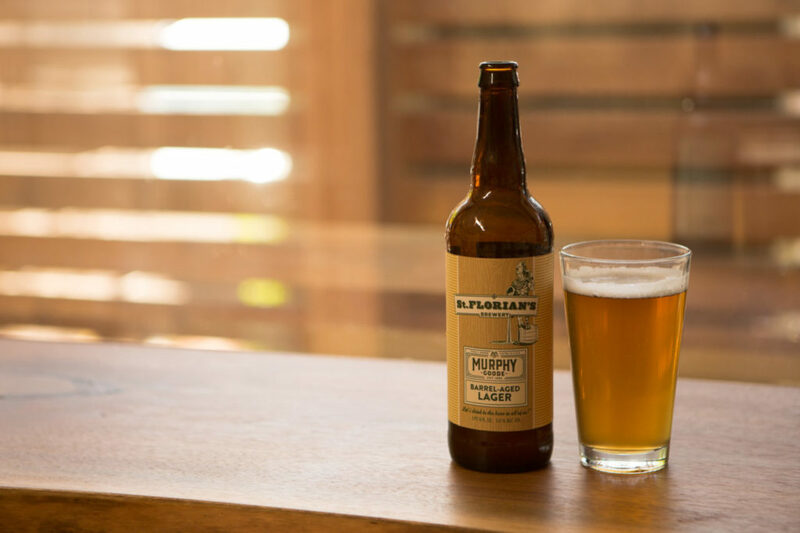 In a similar vein, St. Florian’s has brewed a light, crisp lager (also infused with Citra hops) that has aged just long enough in Murphy-Goode’s Sauvignon Blanc barrels to balance the oak and lingering, fresh, juicy fruit flavors with the Citra bite. The end result of the collaboration is a wine and beer duo that can appeal to both beer and wine fans. The Murphy-Goode Dry-Hopped Sauvignon Blanc and St. Florian’s Brewery Barrel-Aged Lager is available for a limited time at select Bay Area retailers, including Penngrove Market, Molsberry Market in Santa Rosa, and Oliver’s Market in Windsor, Santa Rosa, and Cotati. A celebration where guests can try the beer and the wine will be held at the Oliver’s Market taproom in Windsor on September 28th, 2018 from 5 p.m. to 7 p.m. 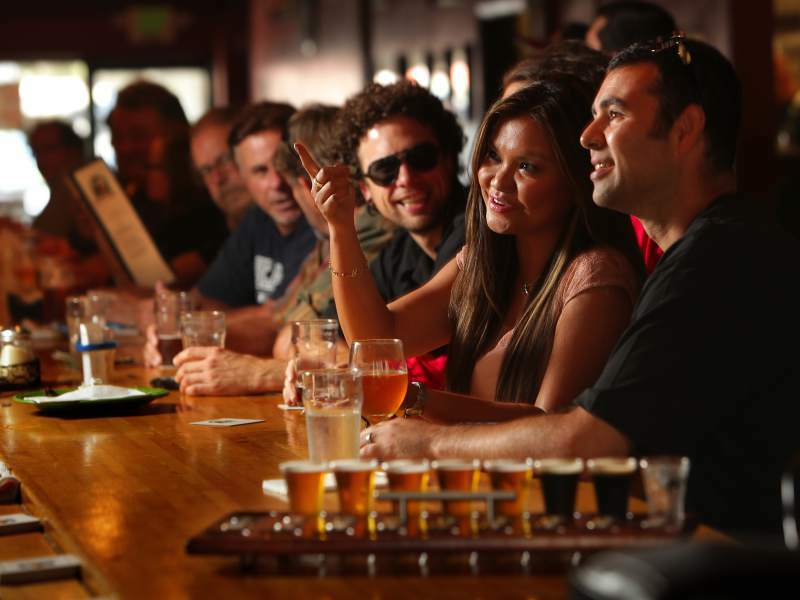 If you are visiting Sonoma County with both beer and wine lovers, make sure to check out these 5 Sonoma Breweries Wine Lovers Should Visit. 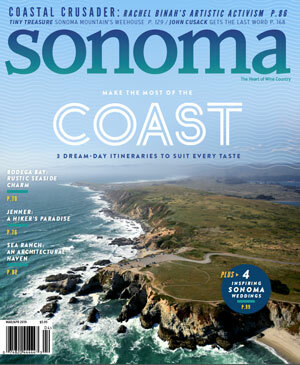 Planning a trip to Wine Country? 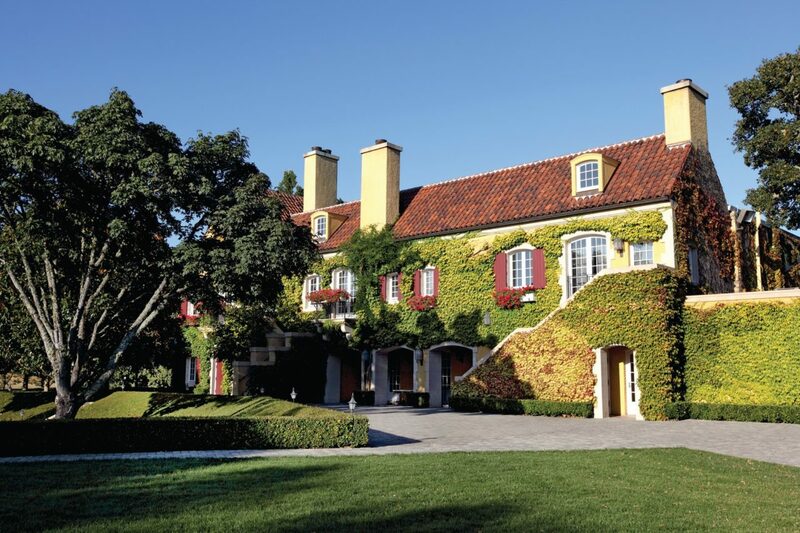 Add these Sonoma wineries to your list of places to visit.